Having seen Iglesia de Nuestra Senora de Guadalupe, it's time to have a rest at this restaurant. 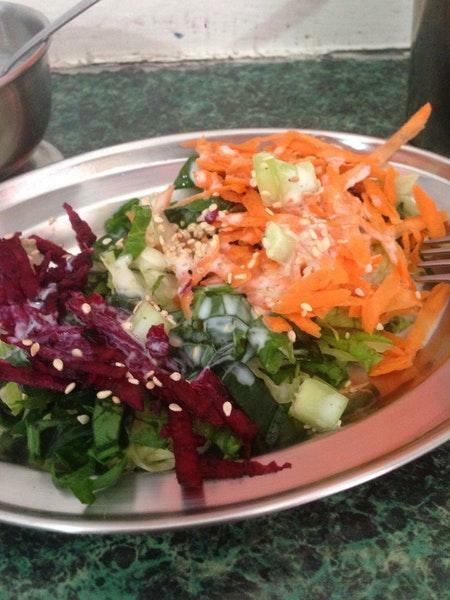 At Govinda Ram, you will be served Vegetarian cuisine. Here you will be able to taste nicely cooked pozole and good burgers. Great lassi is the best drinks of this place. The nice staff welcomes people all year round. The fabulous service displays a high level of quality at this spot. A lot of guests point out that prices are attractive for what you receive. It's usually a good idea to try something new, enjoying the pleasant ambiance. This restaurant scored 4.6 in the Google rating system. I was pleasantly surprised a place open on Christmas Eve in Mexico City and was grateful to find this gem! A prix fixe vegetarian meal was on offer- two drinks, two starters, two mains and two desserts for 200 pesos!They understood veganism and only one dish had to be veganized and they offered a second Jamaica juice to replace mani lassi. 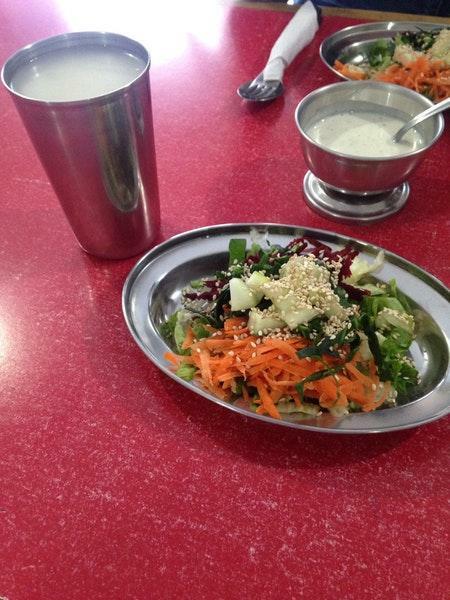 The food was delicious, homemade and satisfying plus the service was warm and friendly. Definitely recommended! Plus picked up two vegan scone buns for the road! Great place to grab a meal if your a vegetarian or vegan. The menu is in Spanish and they don’t speak English. 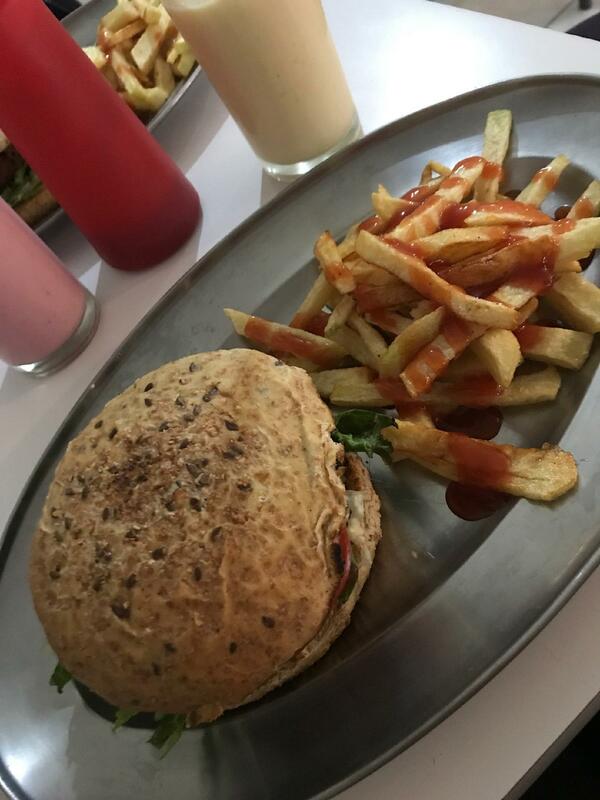 I got what their known for... the vegetarian burger with fries which came out to 65 MXN. Delicious food. Loved it. The place is a LITTLE hard to find though.